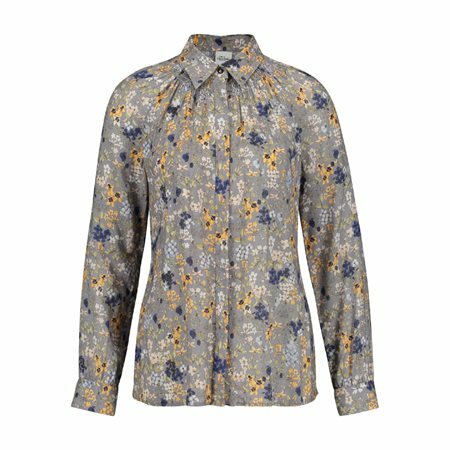 This boho-chic blouse features a gorgeous ruched neck effect under a smart crisp collar. We love its lightweight material vintage floral design and pretty colour scheme. This is definitely on our list for the new season.